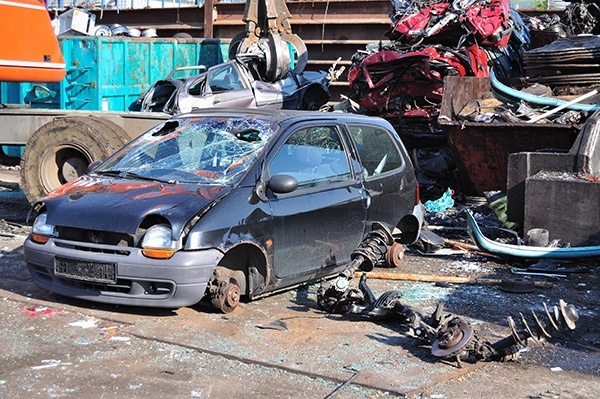 When you’re looking to sell your junk car, you want fast service and fair compensation. At My Cars Junk we help you get rid of that old clunker. No matter the condition your vehicle is in, we promise you’ll be compensated fairly. We value your business and want you to leave completely satisfied with your selling experience. We’re one of the best places to sell used cars in Kansas City, KS. Don’t take our word for it, come see why yourself! Next time you think to yourself, “I want to sell my car,” give My Cars Junk a try! We’re happy to serve you. Are you wondering "how do I sell my car now?" Don’t break a sweat, you’ve come to the right place! MY CARS JUNK buys all types of vehicles in Kansas City, KS and the surrounding areas including but not limited to Olathe, Overland Park, Leawood, Lenexa, Shawnee Mission, Cameron, Kearney, Atchison, Richmond, Lexington and Kansas City, MO. We make it super easy to sell your car. You can get the process started online. All you need to do is complete this online form, and we will get back to you ASAP. We offer same day service and can come to you to pick up the vehicle free of cost. When you think “Can someone help me sell my junk cars now?”, we can because we buy junk cars. No hassle, no fuss and no ads for you. So, what are you waiting for? Get started and sell your junk car now!